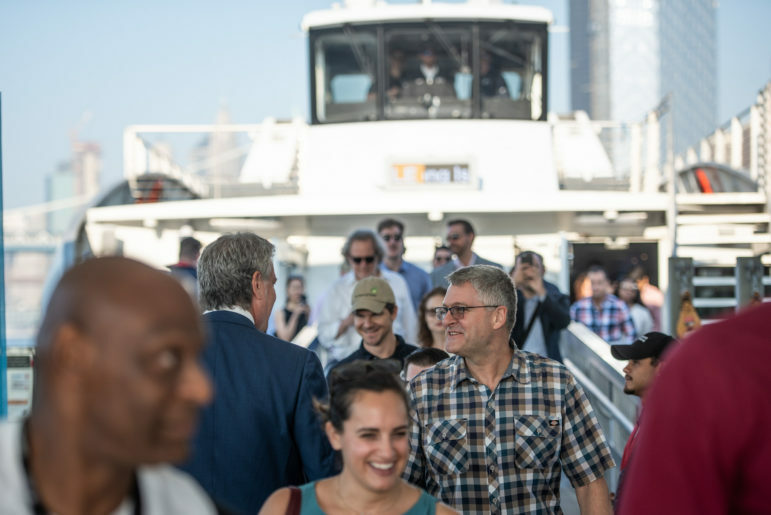 Mayor Bill de Blasio officially launches the Lower East Side Route, the sixth and final 2018 route to launch as part of the NYC Ferry commuter system on Wednesday, August 29, 2018. I have lived in City Island, the Bronx my entire life. As an outer-borough resident, in a transportation desert, I have been very excited by the city’s new ferry system and its expansion potentials. For me, this alternative transportation system means a more reliable, direct and faster commute to the other boroughs. Thinking about my Bronx community at large, I can’t help but to also dream of the ferry system representing an opportunity to create a more inclusive, equitable economy as well. Asa recent ANHD reporthighlights this issue: The Bronx presents the starkest example of the discrepancy between good local jobs and access to those jobs by neighborhood residents. While my borough is home to the highest concentration of living-wage jobs outside of Manhattan—48 percent of all Bronx jobs pay over $40,000 a year—66 percent of Bronx residents continue to earn lessthan $40,000 annually. The launch and recent discussion on expanding the ferry system represents a new source of living wage jobs, including ones in the Bronx. Envisioning the ferry system as a vehicle towards a more inclusive, equitable economy, means we must acknowledge this stark fact that Bronx residents are not getting the living-wage jobs coming to this borough, and that we need to do more as a city to ensure we are creating an inclusive workforce. The New York City Economic Development Corporation (NYCEDC) currently oversees the city’s ferry system. It is responsible for selecting the contractor for these new ferry lines, who is then responsible for employing people in these new living-wage jobs. In my ferry forward dream, the city would do more to plan for and support the NYCEDC in connecting community members from low-wealth communities to these new, good, local jobs created. In my dream, the city would plan for the infrastructure needed to ensure we are being economical, equitable and efficient with our ferry expansion; we would not simply hope that this economic development project organically ensures those most in need for economic opportunities are connected with them. In order for my dream to come true, the city must increase its coordination, planning and education on these opportunities. The de Blasio administration must ensure that the NYCEDC, non-profit community groups and city and state institutions are working collaboratively to build the career ladder tracks and supports that enable low-wealth community members to access the jobs created by the city-led ferry expansion. 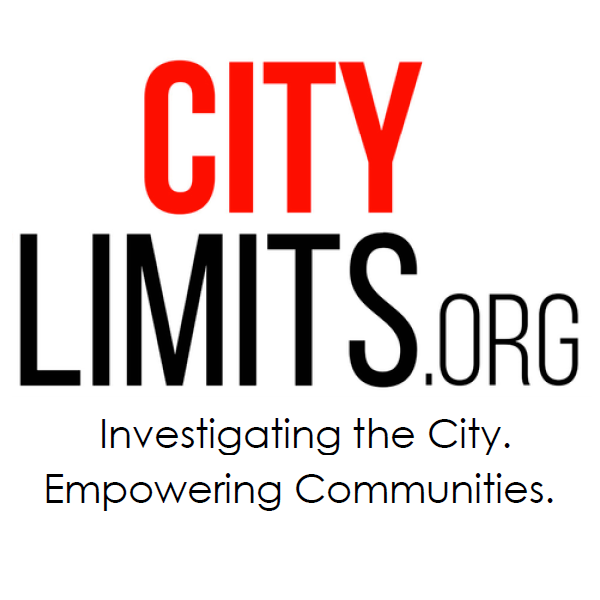 For example, the city would tap non-profits like The Door’s Bronx Youth Center and Rock the Boat to develop a “bridge” program that contextualizes and helps supports Bronx residents to connect with these new opportunities. Following this bridge program dream, the city would also work with our SUNY Maritime (which has been a solid funnel to these new jobs) on a certificate program, which would give residents a foothold in securing these jobs, as well as the other high-paying jobs that come with graduating from SUNY Maritime. In my dream, there is also the realization that other good-paying jobs and equitable economic development benefits can come out of this project. Specifically, there would be a recognition of and plan for good-paying union jobs associated with the ongoing maintenance needed to sustain this growing ferry fleet. This part of the dream is particularly of interest to me, as planning for maintenance could also help revitalize communities like City Island, which used to host a booming boat-building industry, but now has vacant small businesses and lots throughout the community. To my knowledge, this part of the ferry system expansion plan is also not fully worked out, but if it were, it could help to promote the type of inclusive workforce that would benefit me and my community. In short – in my dream we do not assume for or hope that equity happens naturally; we coordinate and plan for equity, recognizing that equity and efficiency are often at odd when making economic decisions. I acknowledge this is not an easy task— but hey, a woman is dreaming here! Lauren Nye is the Development Director for the Association for Neighborhood and Housing Development (ANHD), and formally supported workforce programming at The Door. She is a life-long New Yorker committed to making her city more equitable.